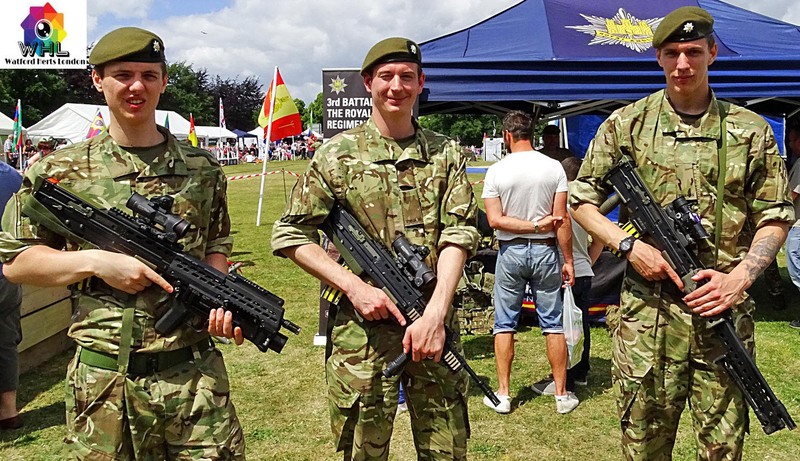 The Harpenden Armed Forces Day celebrations with a show ground on the common where the rest of the day’s activities took place. 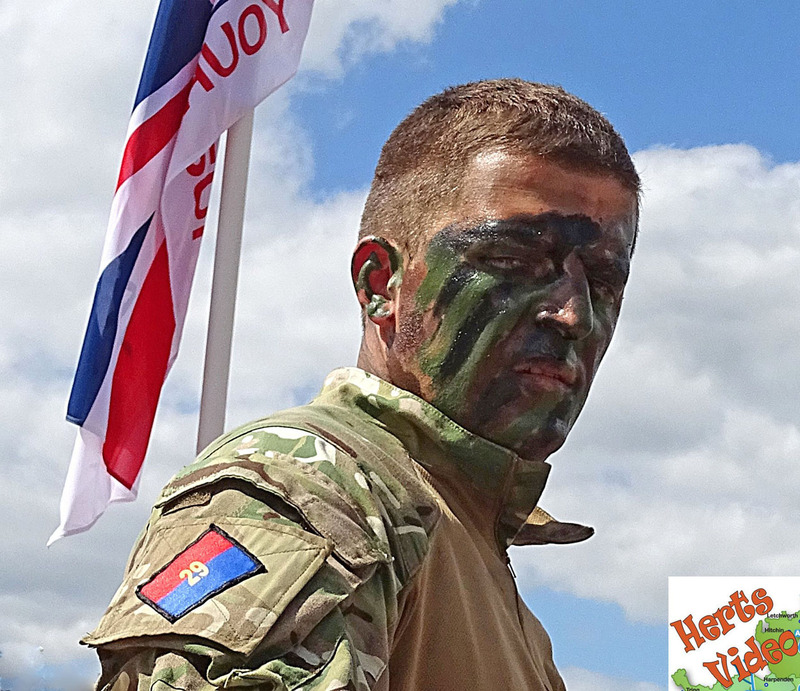 The aim of the day is to increase public awareness of the armed forces and the contributions they make for our country. 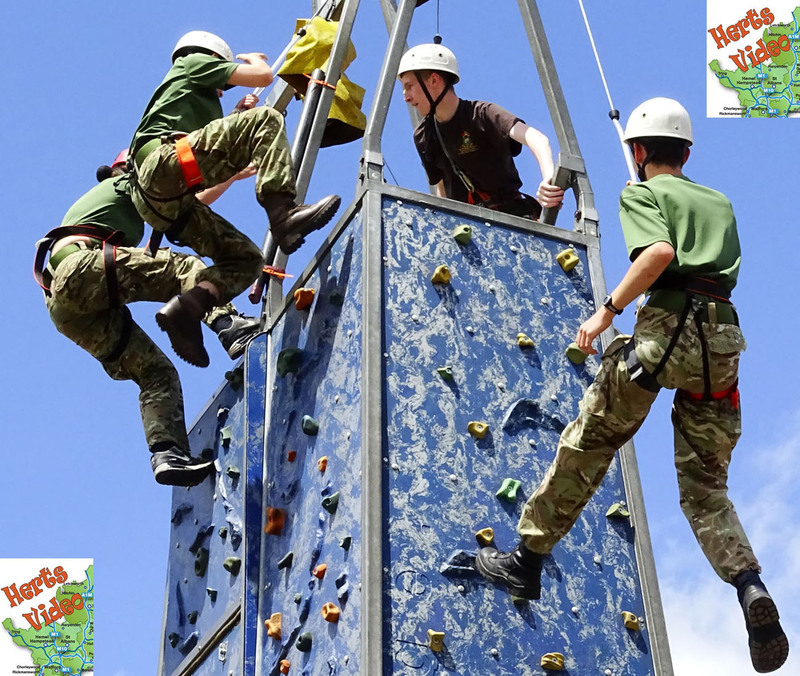 Local and national celebrations will be taking place across the land to celebrate the men and women who serve and have served in Her Majesty’s Armed Forces. It is also an opportunity for members of the public to show their support for the armed forces community. 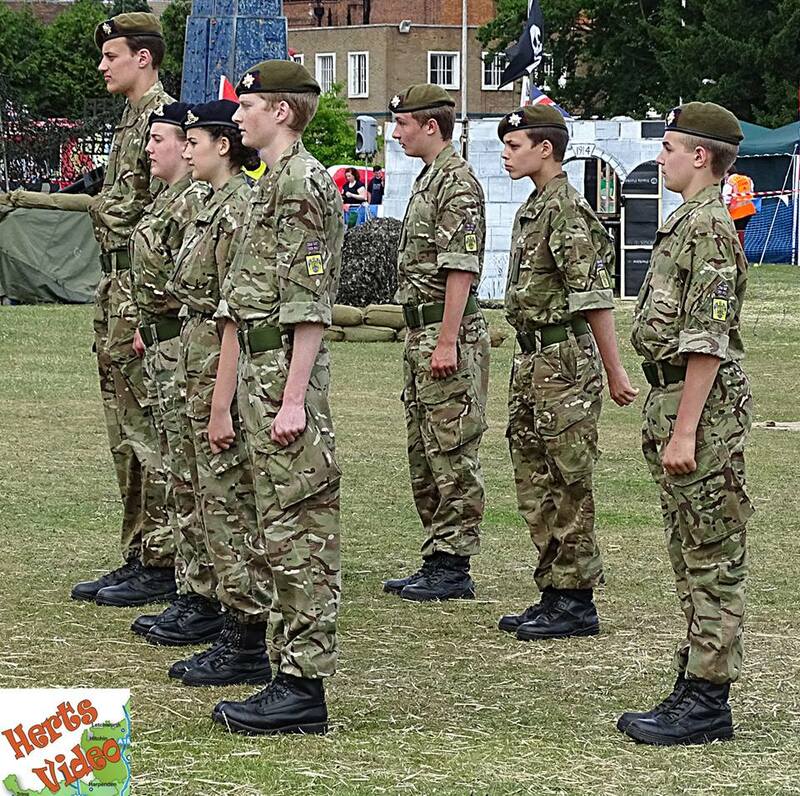 Cadets competed in a series of team activities to determine who can take home the desired Best Harpenden Cadet Group trophy.